Samsung has announced the first USA version of the device with LTE. This device will work with LTE in one iteration and HSPA+ in another, this likely to hit Verizon as well as T-Mobile, AT&T more than likely in the pipeline as well. 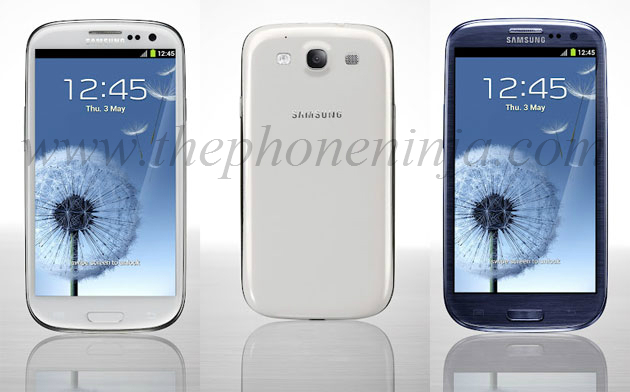 Have a peek at how the Samsung Galaxy S III is panning out so far below and get pumped up about the USA release!